Keep full control of your dog when out and about in the countryside – or you could face prosecution. 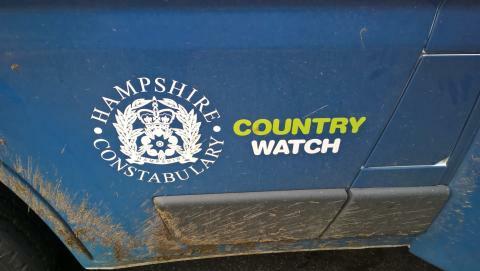 That’s the message from our County Watch team as it tries to educate dog owners about the risk of attacks on livestock. “The worrying of livestock by dogs is a criminal offence. We would like to remind dog owners of the importance of being in full control when in the countryside and around livestock and wild animals. “If an animal is injured or dies as a result of a dog attack, the animal’s owner has the right to seek compensation. This can be from the dog owner or the person in control of it when the attack occurred. This can include the cost of the animal, vet bills and the cost of removing and destroying it.